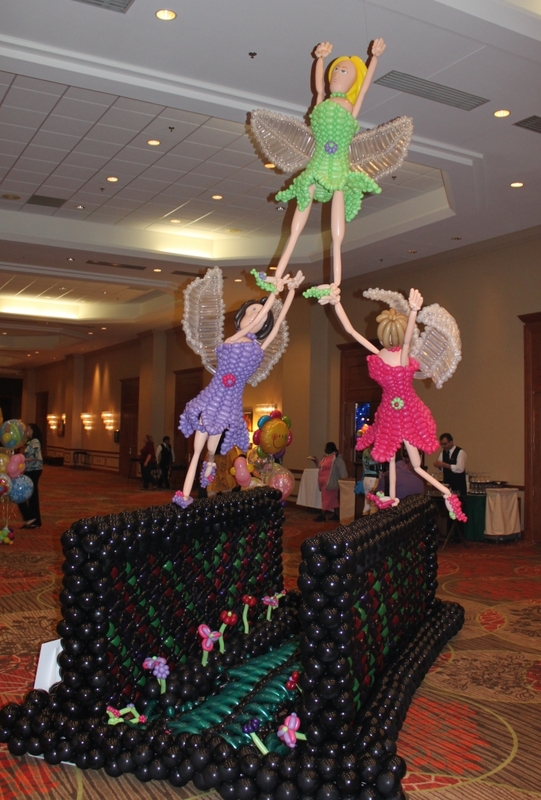 At Party Time we create the unimaginable. 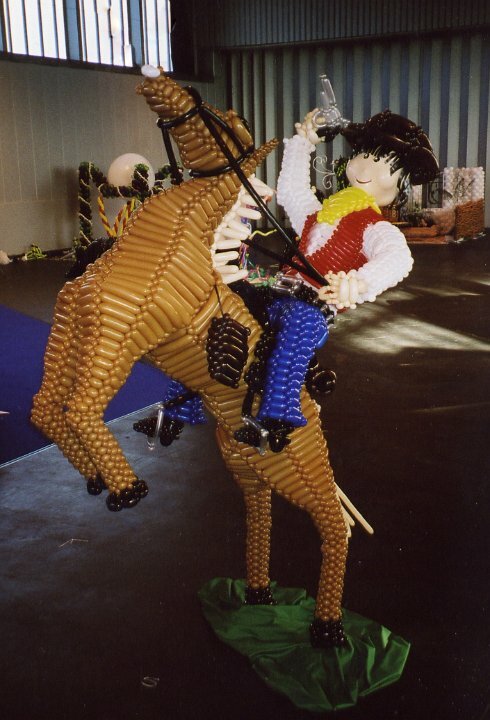 Our sculptures vary in size and complexity, sometimes reaching 20 metres tall! 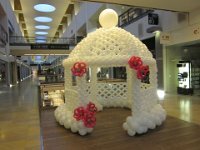 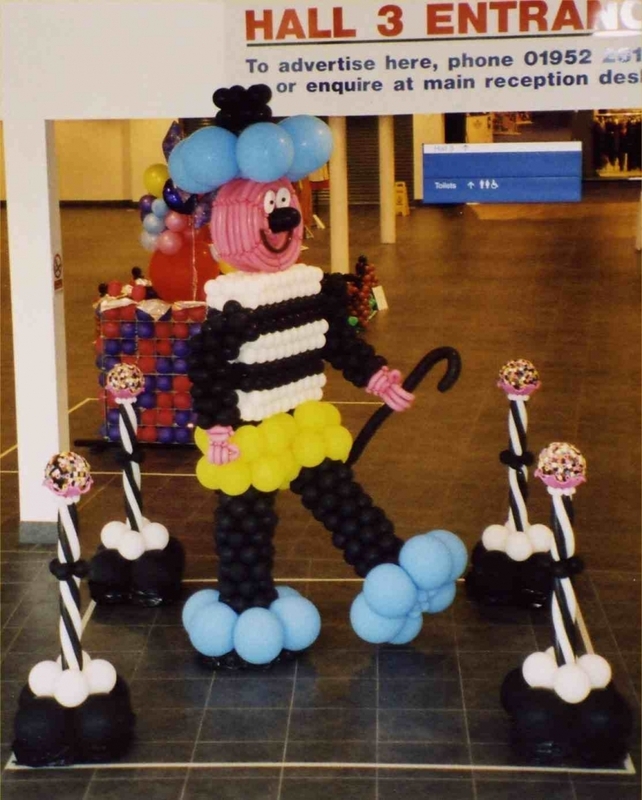 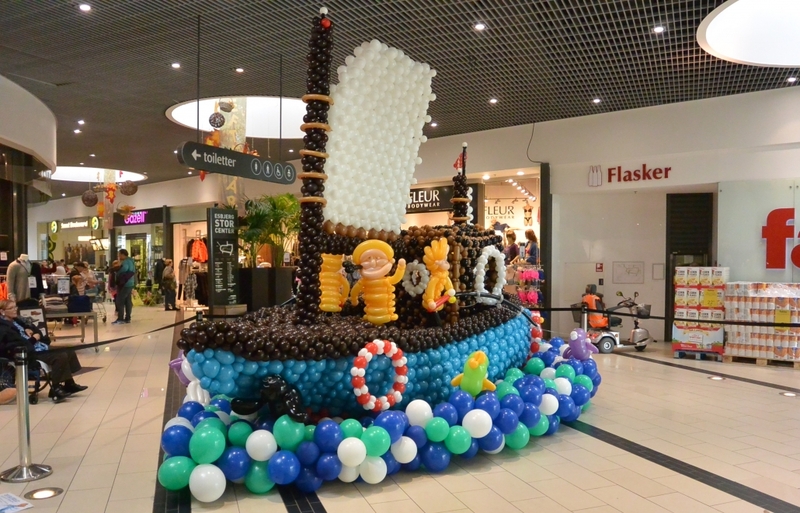 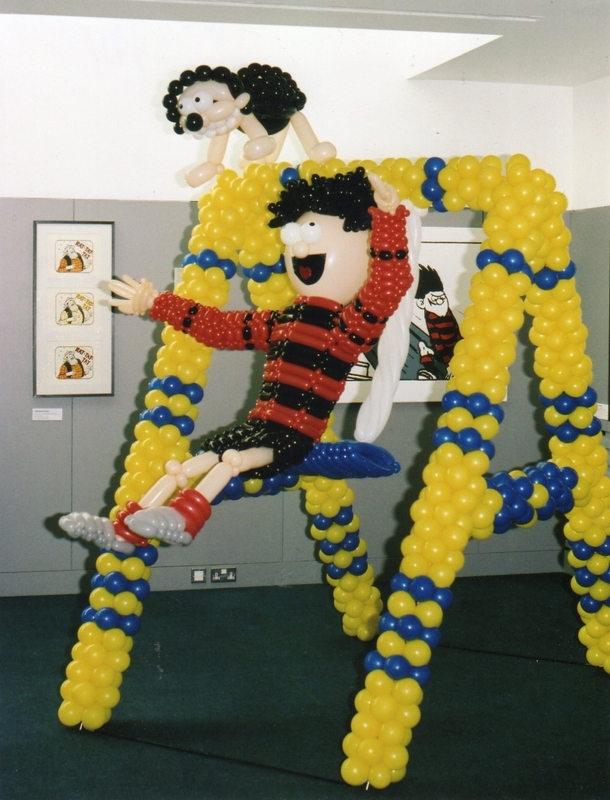 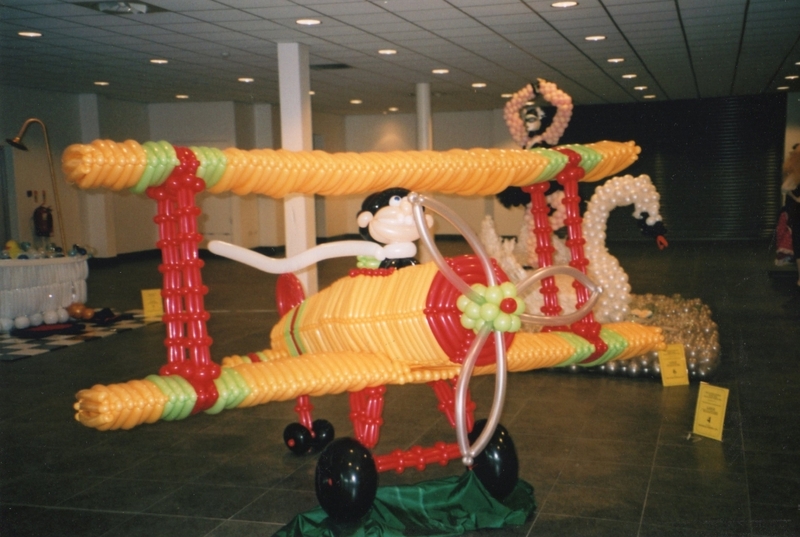 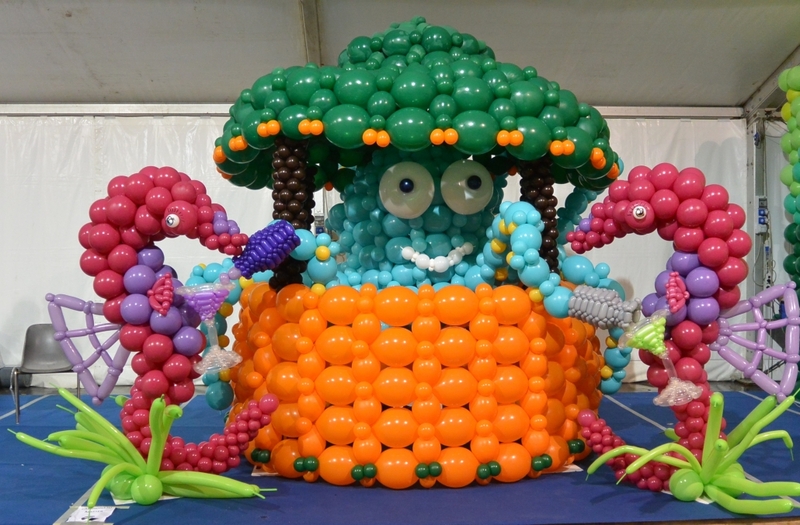 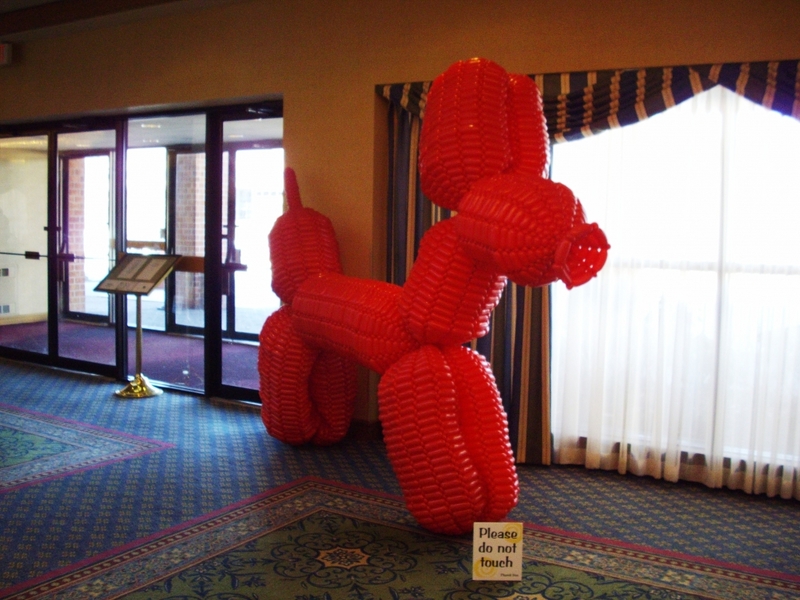 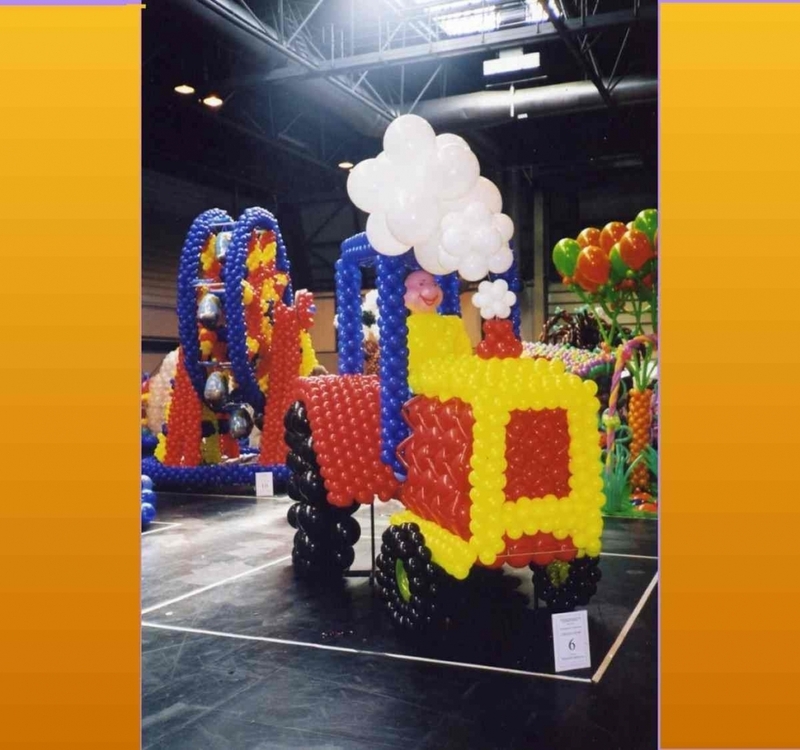 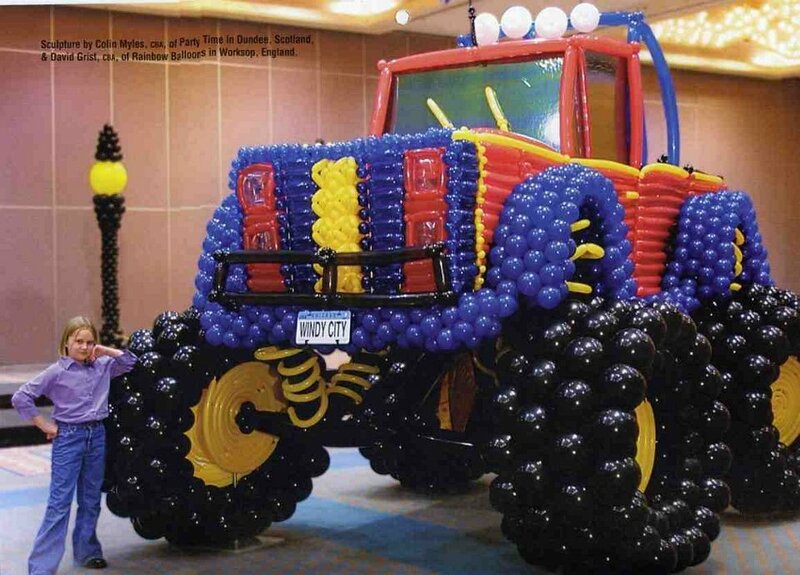 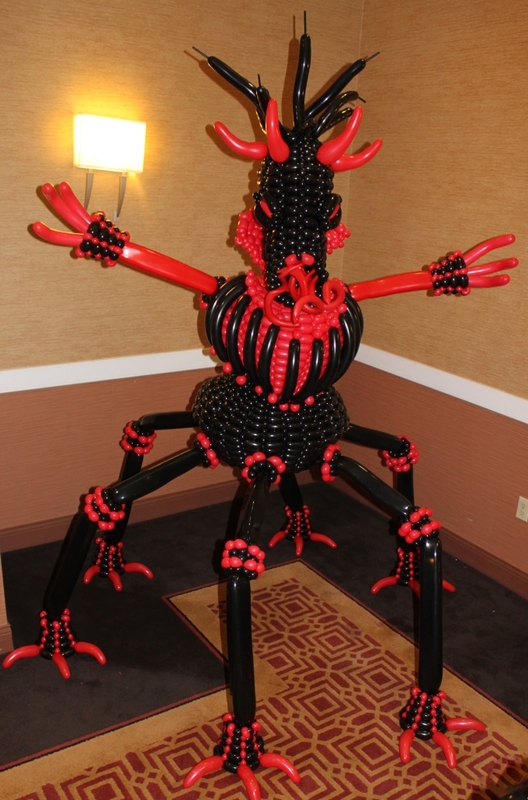 Colin at Party Time has been commissoned to make balloon sculptures all over the world and he would be delighted to hear from you to bring your visions to life.